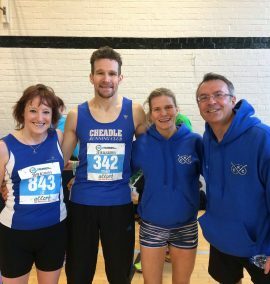 CHEADLE Running Club members were out in force last weekend, at no fewer than three running events. 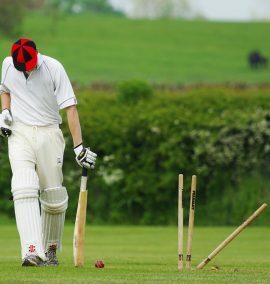 CHEADLE have lost the services of their record-breaking batsman Jake Mills for the 2018 season to Premier Division club Checkley. 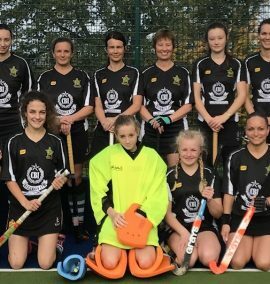 ABBOTSHOLME have a chance to wrap up the Division Four championship early in the Staffordshire Women's Hockey League this weekend. 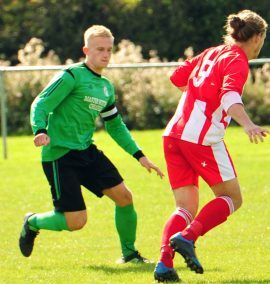 CHEADLE Town are faced with a huge fixture backlog to clear before the end of their 2017-18 campaign in the Staffordshire County Senior League. 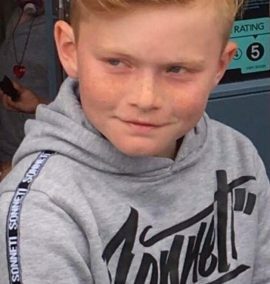 OLYMPIC champion Adam Peaty is heading to next month's Gold Coast Commonwealth Games in top form after striking double-gold at the British Swimming Championships in Edinburgh. 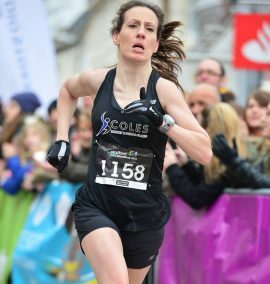 A NIGGLING injury has ruled out Cheadle Running Club star Rebecca Harrison from one her favourite races, the Stafford Half Marathon. 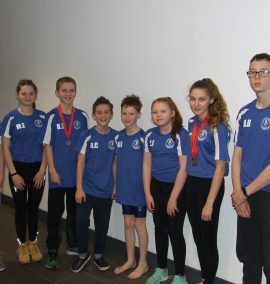 EIGHT Dove Valley swimmers competed in the Staffordshire County Championships at Stafford Leisure Centre. 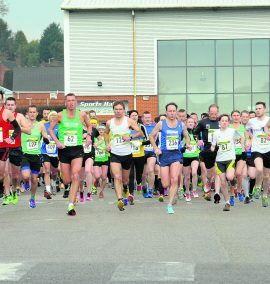 CHEADLE Running Club’s Chris Green completed the Alsager 10 course in 74:30 to win the MV60 prize. 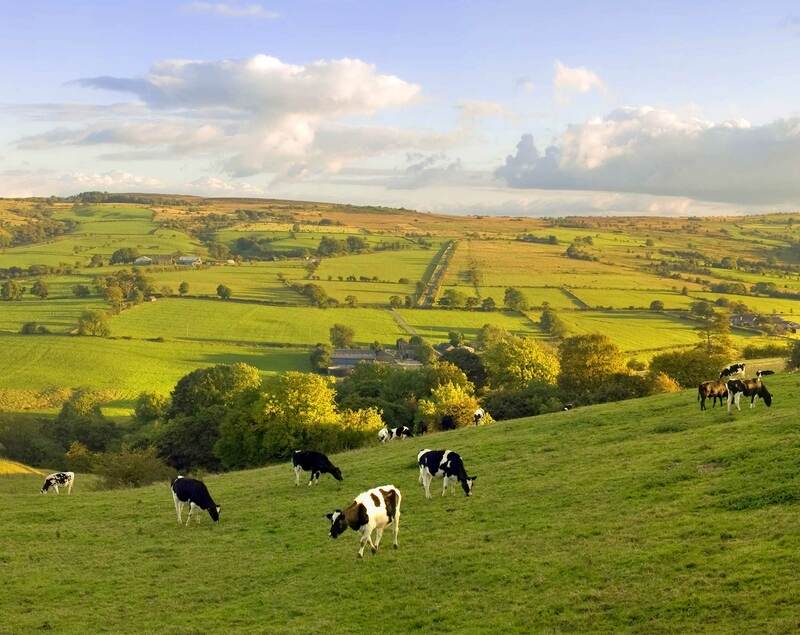 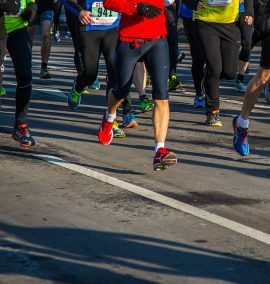 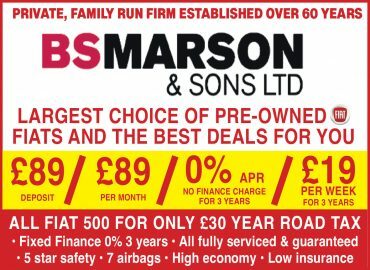 THE annual Cheadle Spring 5 road race, on Sunday, March 4, is now just a few weeks away. 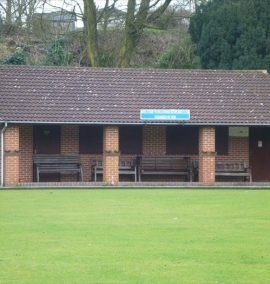 DILHORNE Bowling Club is inviting new members to join its ranks for the 2018 season.